Posted by letsdrinkon in At Your Service REWARDS, Baltimore, Baltimore Ravens, Bars, Dining - Restaurants, EAT. PLAY. LIVE., Lawfully IMBIBE, Leisure, Let's Drink On, Lifestyle, Maryland, Merriment, Preferred Partners, Signature Cocktails, Work. Life. Balance. 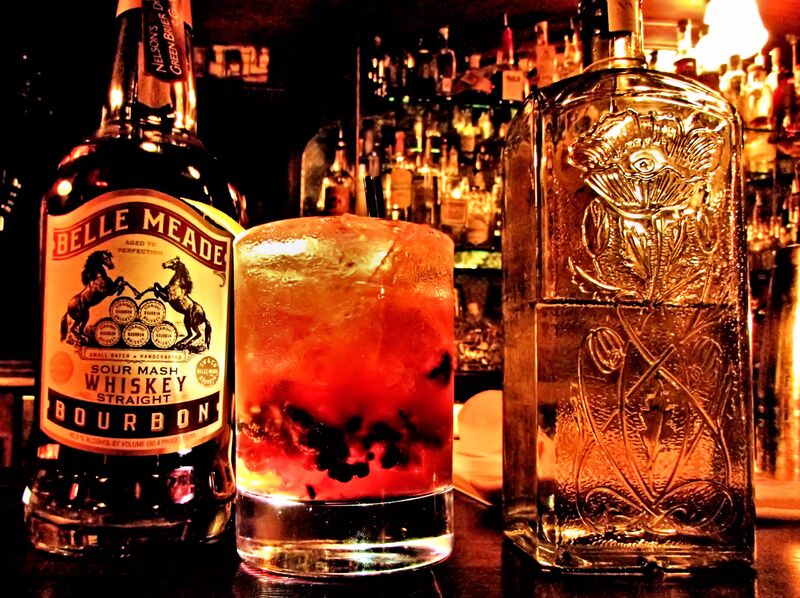 •Using an old fashioned glass, add the blackberries, simple syrup, black walnut bitters, and the juice from the lemon wedge. Ian Clark of Fork and Wrench has once again delivered in the clutch. Ian has a great eye when it comes to his love of photography. I am a firm believer that he uses that talent when he is creating his cocktails. Be sure to stop in to Fork & Wrench, pull up a stool, and have a cocktail with Ian.